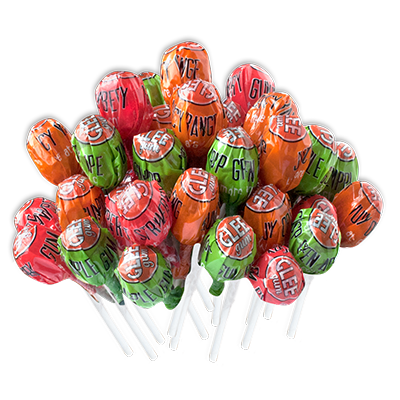 Lollipops with a sweet surprise: there’s gum inside! 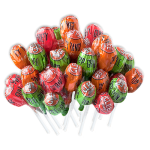 Enjoy the world’s first & only 100% natural gum pops— hard candy lollipops with yummy, natural bubblegum centers. 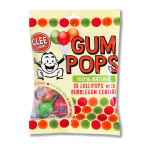 The Glee Gum Pops come in a mix of three delicious flavors: Sweet Strawberry, Crisp Green Apple, and Juicy Orange. 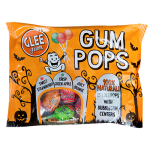 Gluten-free, allergy-friendly, and vegan, these pops are made without artificial colors, flavors, sweeteners, or preservatives. 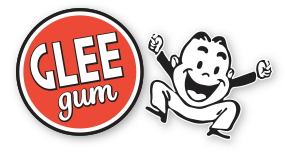 They’re certified kosher by the International Kosher Council, too. Give ’em a go!